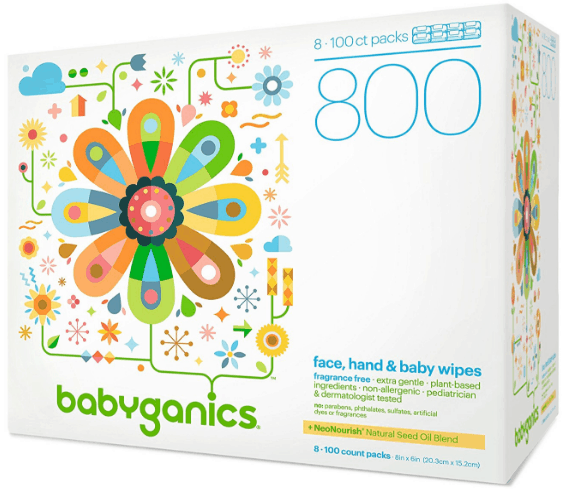 Babyganics Wipes only $1.15 per Pack, Shipped! September 3, 2018 by Laurie Leave a Comment This post may contain affiliate links, which means if you click on a link and purchase something, I may earn a small commission (at no additional cost to you.) See my disclosure policy HERE. Right now on Amazon, snag these highly rated BabyGanics Hand & Face Wipes for only $1.15 per pack, shipped to your door! Makes it as low as $1.15 each for (8) 100 ct packs!